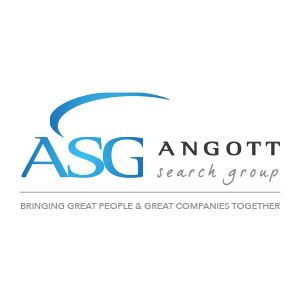 Angott Search Group has partnered with their banking client in their search for a Commercial Credit Analyst. This person will be based in Memphis, Collierville, or Lebanon, Tennessee. They will help with write-ups and reporting. Anywhere from 1-5 years of experience is ideal for this position.